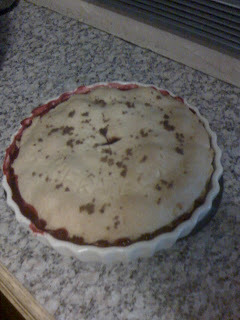 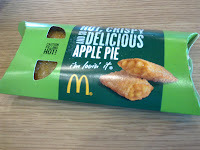 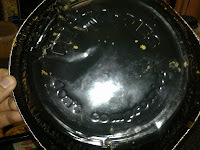 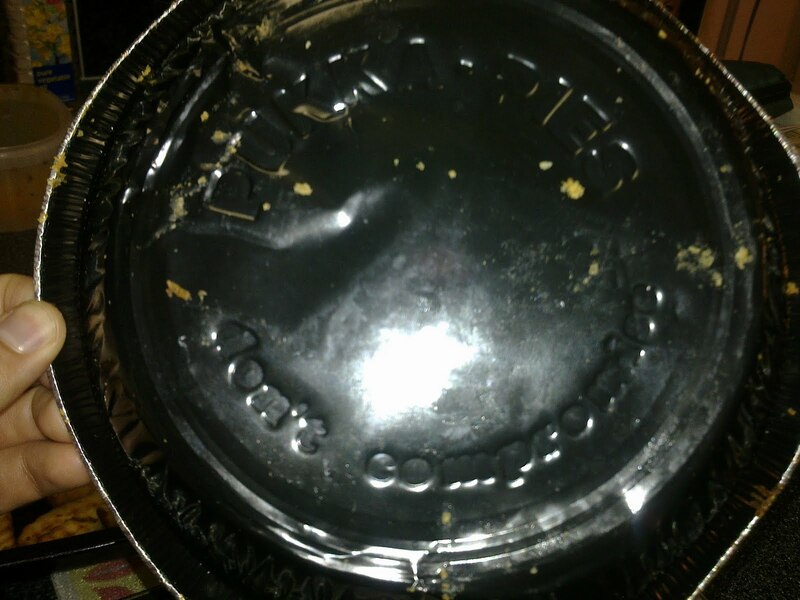 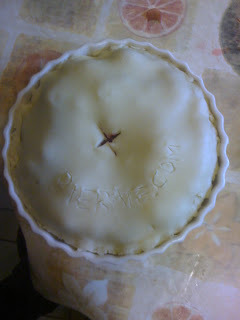 continue reading "Is it a pie? 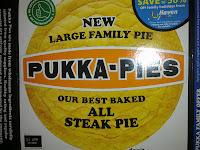 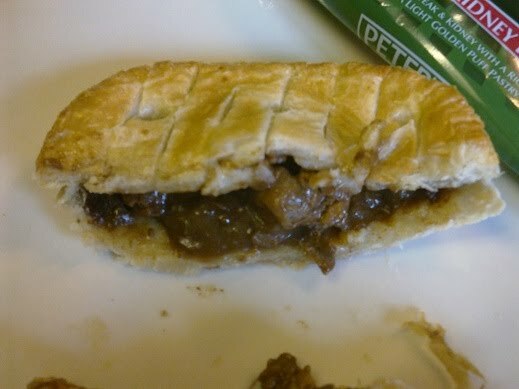 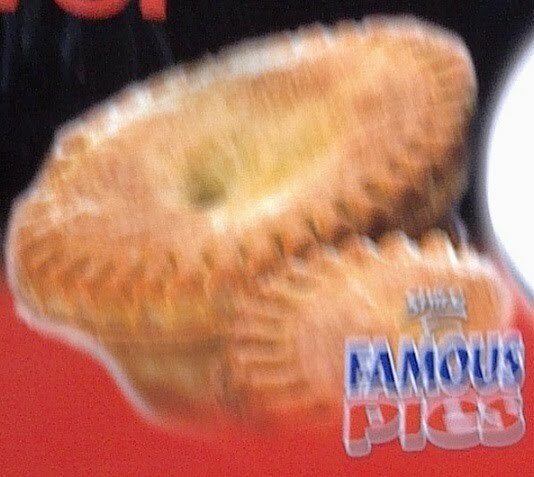 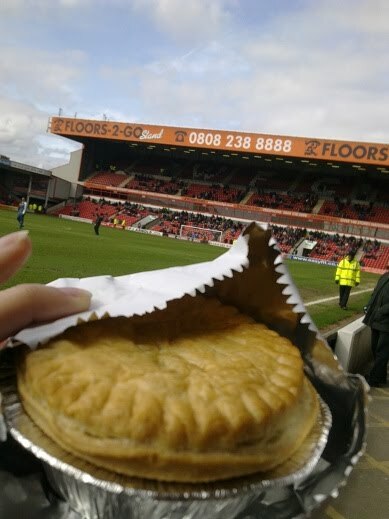 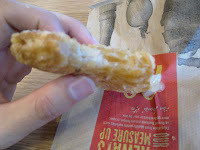 McDonalds under the knife"
continue reading "Pukka Pies await £40 payment from football club"
continue reading "We are family, yeah yeah yeah yeah yeah yeah yeah..."
continue reading "Do Peter’s put the passion into pie making?" 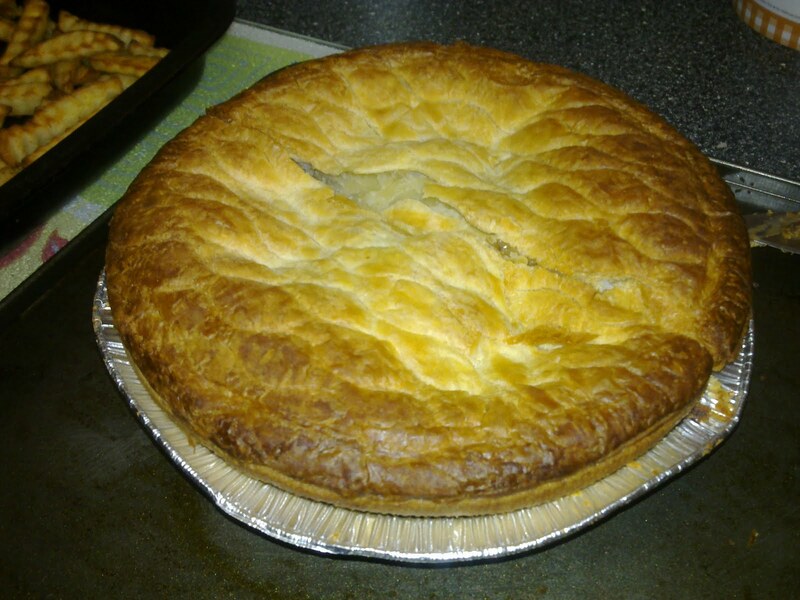 continue reading "Shire Famous Pies – Are they the Lord of the Rings?" 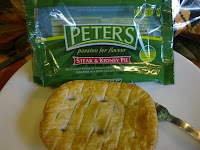 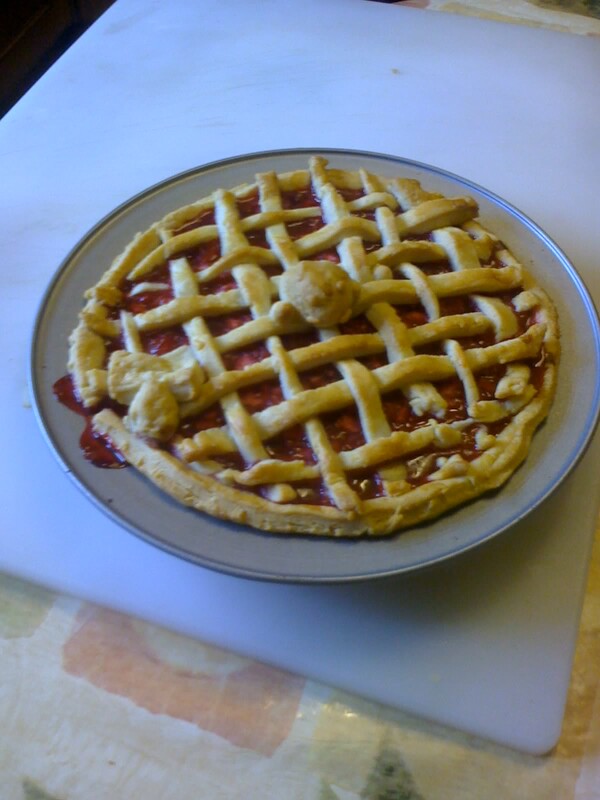 continue reading "Peter's Premier Pies: Premier League or Blue Square Premier?" 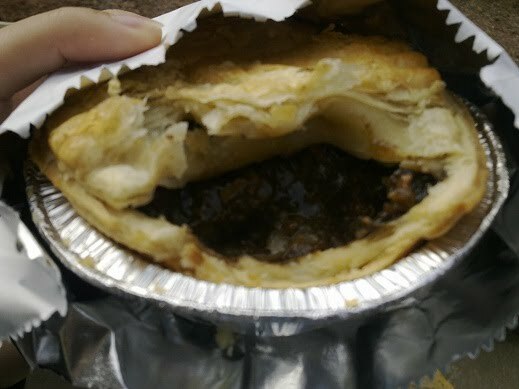 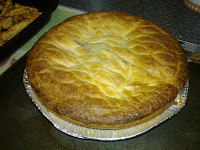 continue reading "I spy a home-made pie"
continue reading "Pie and Mash or Pie and Chips?!" continue reading "Yates with the mates"